Phrozo Particles 2 is a graphical enhancement mod/addon specifically made for Sikkmod 1.2 for Doom 3. It includes particles from Phrozo Mod 2.0, as well as new particles, textures, and materials unique to this mod. There are no game play changes or any other requirements, only new particle effects, such as: muzzle smokes, projectile trails and impacts, blood wound particles, monster particles, teleport particle effects, barrel explosions, and ambient fire particles. This mod was designed to work alongside Sikkmod 1.2 seamlessly. 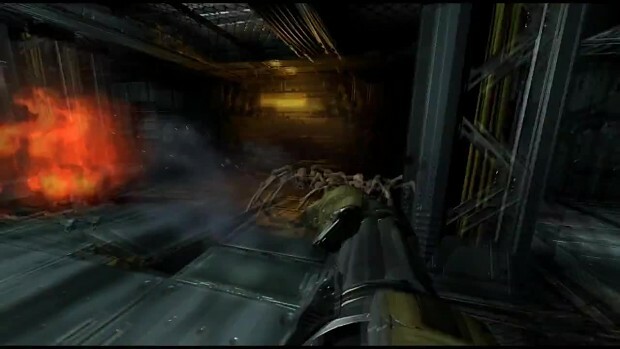 Simply install by placing this mod in the Sikkmod 1.2 folder to relive Doom 3 in higher definition with much more detailed and vibrant particle effects.